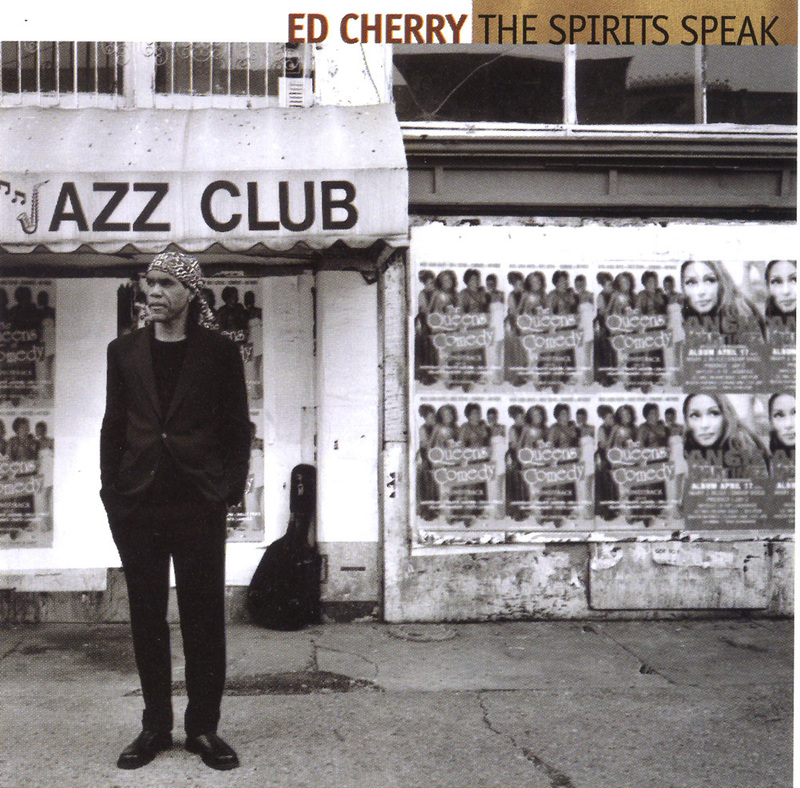 Ed Cherry's excellent debut for the Justin Time label represents a whole new vision for the guitarist in that he steps away from the avant-garde style played on Hamiet Bluiett's With Eyes Wide Open and pairs two jazz veterans -- Dr. Lonnie Smith, a heavyweight of the '60s soul-jazz movement, and veteran saxophonist Joe Ford -- alongside members of his generation, including drummer Nasheet Waits and vocalist Laird Jackson in a truly righteous soulfest. Cherry has written four originals: the urban bebop heard on "Lennox Ave., 1 AM," the delicately grooved "Little Girl, Big Girl," the loosely swinging title track, and his freestyle "Woo!/Sharrock," a dedication to the guitarist Sonny Sharrock. Cherry smoothly integrates Horace Silver's "Peace" into the set with the subtlety and finesse of an experienced programmer, giving the disc a tasteful and yet eminently sophisticated groove via Laird Jackson's pensive vocals. Switching to acoustic guitar on "Share a Life," Cherry underlines Jackson's sweet, pleasant timbre and pitch with just the right sensitivity. Ford's saxophone solo is just as sweet. This is a well-written song that features great soloing, and the ensemble's interplay is exceptional. Cherry brings on the funk on "Joe's Thing," a danceable groove that once again features impressive solos from both Ford and Smith. Cherry's fluent command of fresh electric and acoustic rhythms -- both traditional and contemporary, and backed by the outstanding ensemble he has formed for this date -- will keep listeners connected to these eight compositions that are equally suited for listening or dancing.